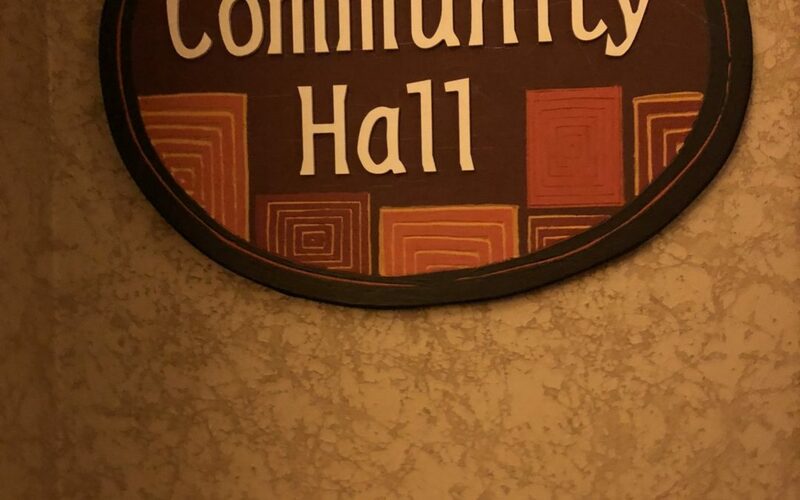 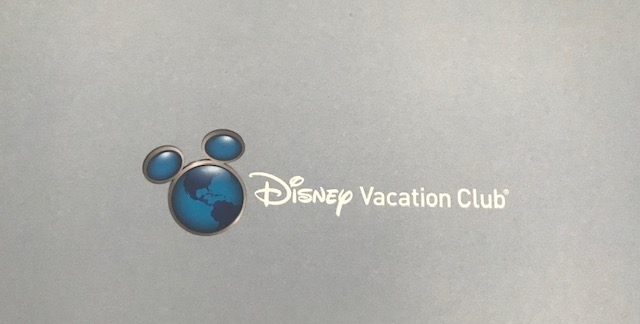 by Pixie Hollow Diva | Nov 24, 2018 | Disney Vacation Club, Where to stay? 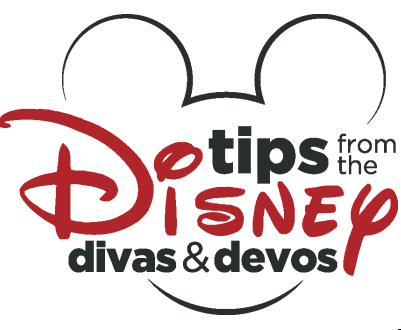 by Disney Magic Diva | Oct 23, 2018 | Deluxe, Disney Vacation Club, First Trip Tips, Resort/Hotel Tips & Reviews, Walt Disney, Walt Disney World, Where to stay? 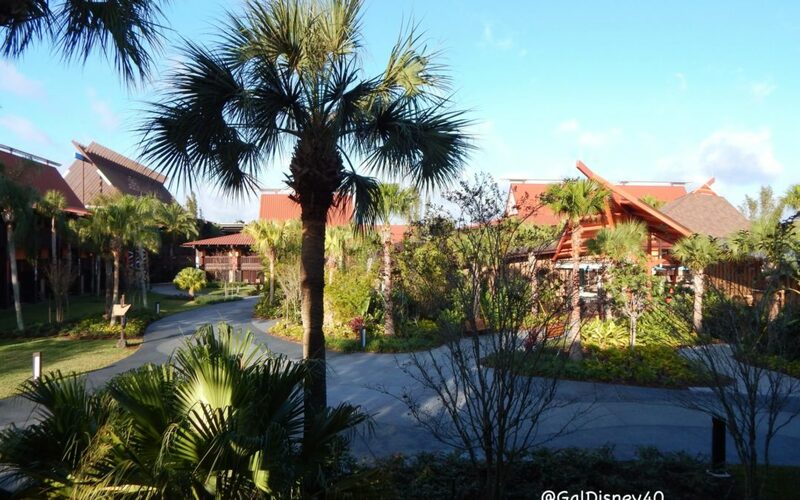 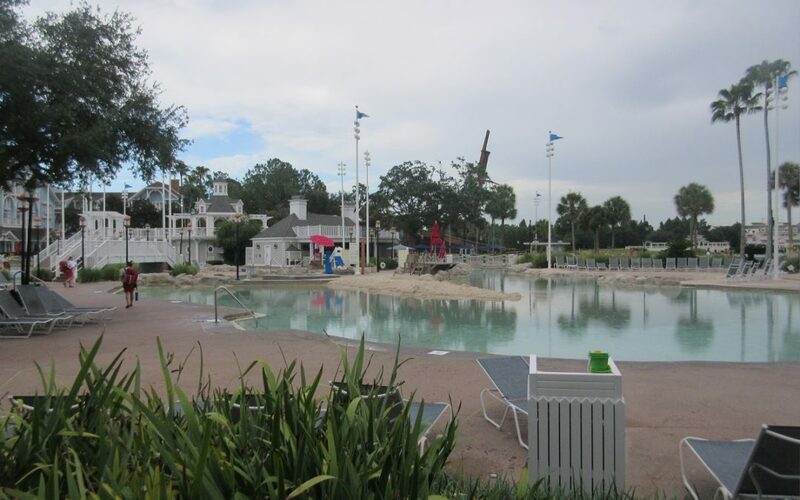 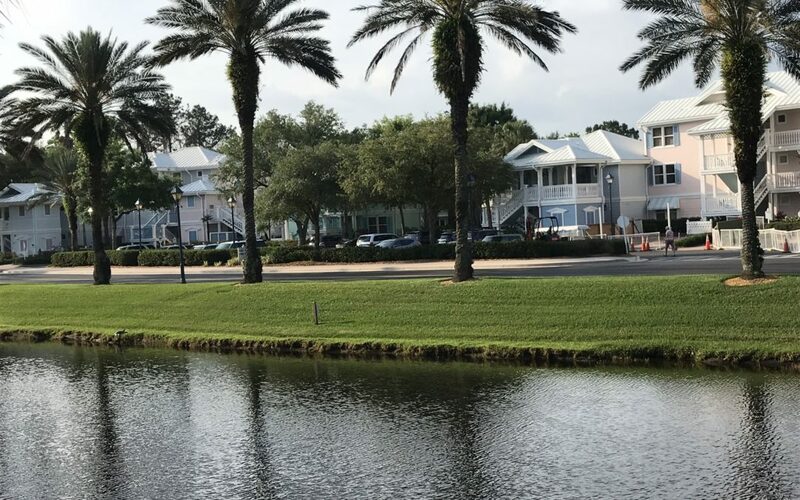 Disney Vacation Club – Why I love it! 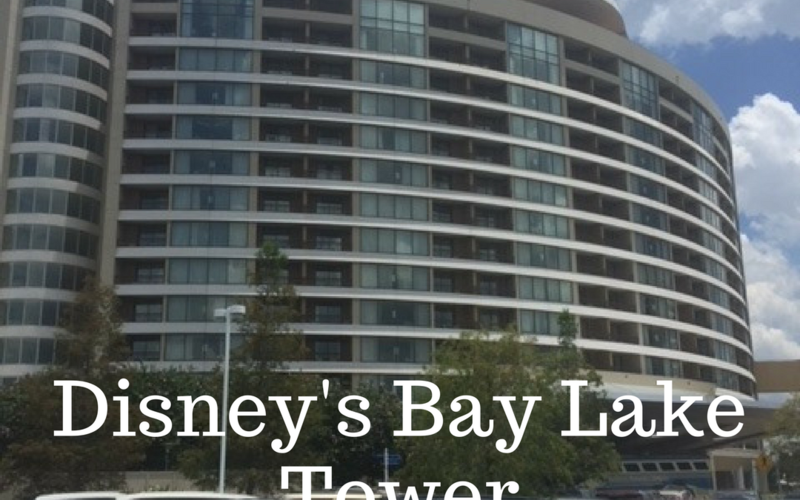 Disney’s Bay Lake Tower- Location, Location, Location!